This is a cake my 'posh' friend Brooke gave me. Just kidding, Brooke is lovely, she is not really posh, she just dresses up nicely where ever she goes, very unlike myself. Hence why I call her posh. Anyway, most people who know me, know I love to cook, so I love when they give me recipes to try. 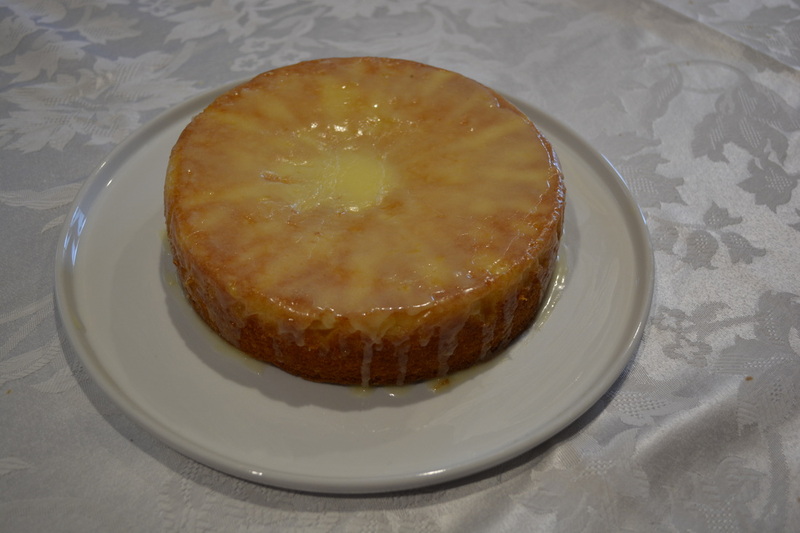 This orange cake is soft, light, every mouthful just delicious. The cake gets this beautiful crust that makes it extra special. The icing can make it sweet. I have decreased the amount of sugar from the original recipe, you can add even less if you like. But the cake itself, it is just perfect. I have also opted to add the zest of an orange into the cake, which was not in the original recipe, as I love that extra bit of orange flavour. I love it with vanilla ice cream, which is also optional. 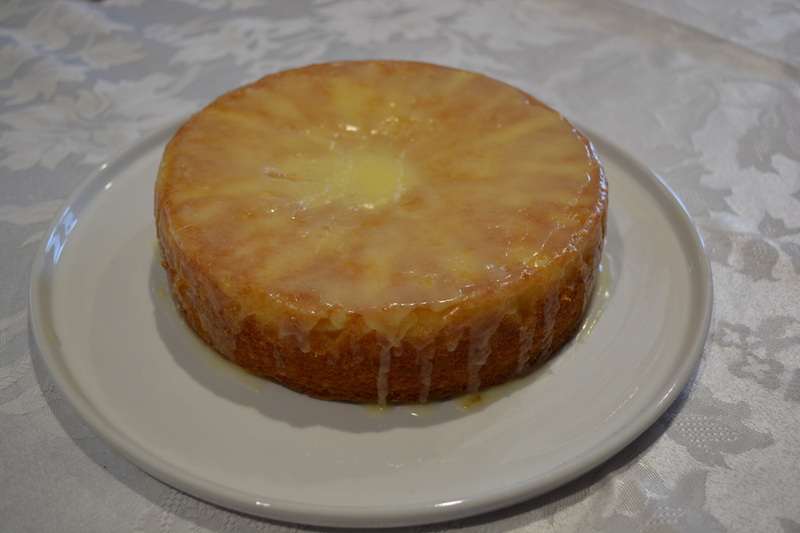 This is such a simple cake to make, and as long as you have an orange or two in the house, you can whip up this cake when unexpected guests arrive. In a large mixing bowl add the butter and sugar, beat until light and creamy. Add the eggs one at a time, beating well after each addition. Add the flour, zest and orange juice, beat on low speed until combined. Pour into your prepared cake tin. Bake for 30-35 minutes, or until a skewer comes out clean. Once baked, turn onto a serving plate. For the icing, place the softened butter and icing sugar in a medium bowl, add the juice and whisk until smooth and combined. If too runny-add more sugar, if too thick, add more juice. Pour the icing over the hot cake, spread it around so it drizzles down the side of the cake. Serve hot or cold, with or without ice cream.